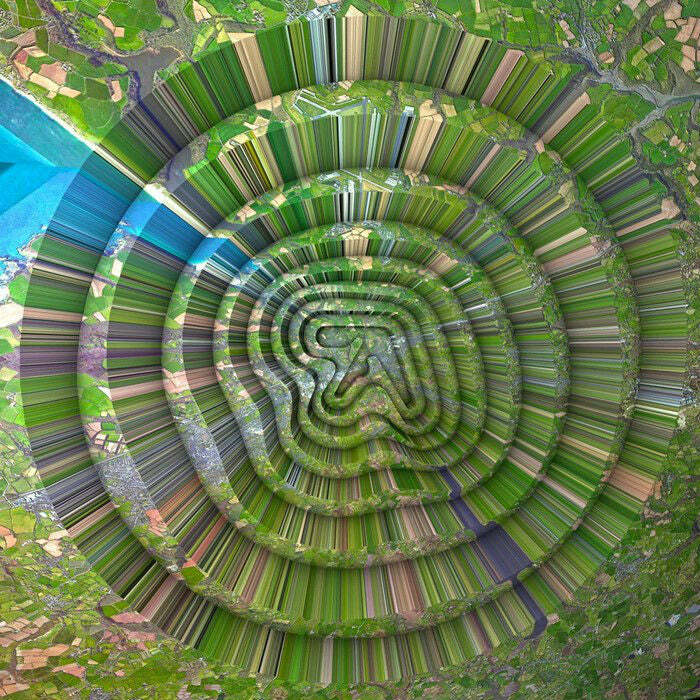 At long last Aphex Twin is returning with his new EP 'Collapse' after cryptic mural like messages started cropping up over London, Tokyo, Turin, and Los Angeles leaving fans in anticipation and sheer confusion. Set to drop on the 14th of September with Warp Records, this is Aphex Twin's latest release since his 2016 release 'Cheetah'. Already in typical Aphex Twin style, his new music video for 'T69 Collapse' is a five-minute brain warping visual produced by Weirdcore. Not surprisingly, the new video has been banned from television after it failed to pass the Harding test for photosensitive epilepsy. The Harding test is required by law to test for image sequences in television that would provoke photosensitive epilepsy. The condition affects around one in 4,000 people, and is triggered by flashing lights and moving patterns. Whoops. The theme of cryptic messaging appears to be continuing. Anyways, watch the TV-banned video here.